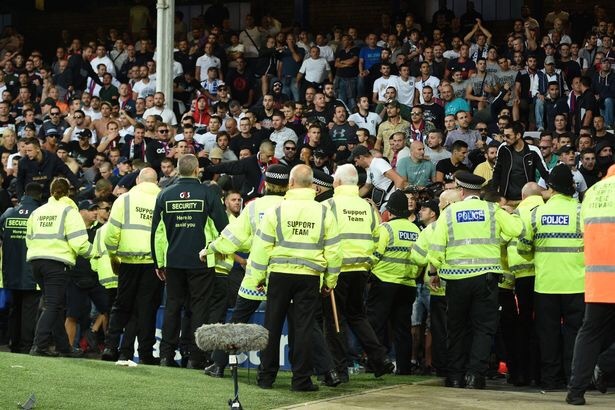 Uefa will “Take action” on already cautioned Hajduk Split for crowd trouble. The travelling 1,000 or so Split fans sang themselves silly at last nights Europa League qualifier. But, Everton scored and it turned nasty. It seems all to much of a common occurrence that fans of certain teams, Europe wide, continue with their animalistic nature when it comes to attending football matches. 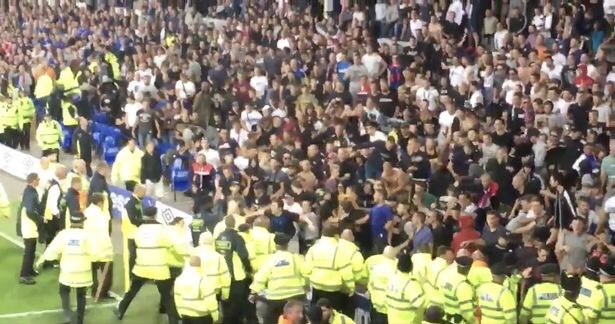 Hajduk Split and a large portion of their fans certainly fall into this bracket, proving once again last night that what goes on on the pitch isn’t any concern to them. 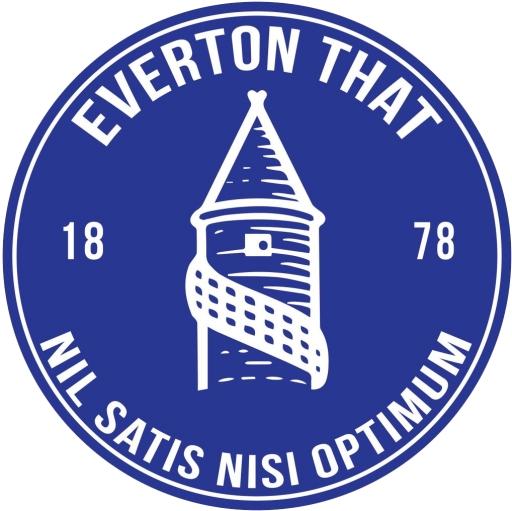 At around the half an hour mark, Michael Keane netted Everton’s first goal. Just minutes later, 30-40 Hajduk fans stormed a line of stewards and entered onto the pitch and over advertising boards. They made a swift attempt to get at Evertonians in the Park end, but were swiftly quelled by a rush of Police and extra stewards. The referee Ivan Kruzliak took the players over to the dugout area for a period until the troubles had been resolved. A large number of Hajduk Split fans storm the pitch. Stewards try to keep Split fans on Lower Bullens stand. A large group of Police and stewards responded to contain the travelling fans. Play continued as Police and more stewards responded quickly to the disturbing scenes. Seats were broken and thrown from the away end along with other missiles at home supporters in the Park end. 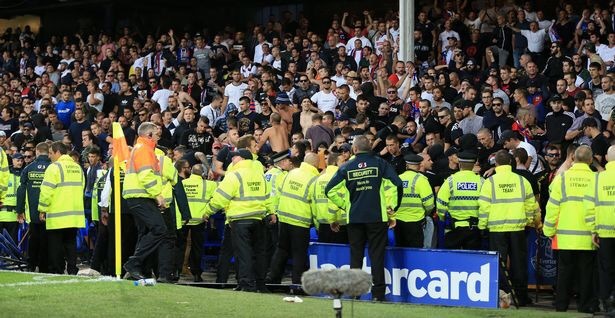 Uefa have already imposed an heavy fine on the Hajduk club this season for crowd troubles and are set to implement a stronger action on their fans this time around. Rumours of the 2nd leg being played behind closed doors are likely to be false, but, intense security and a large band of travelling Everton stewards are expected to be present in Croatia next week. If Uefa choose to ban or deduct points from Hajduk Split it is likely to be implemented after a hearing has taken place, which usually lasts up to 2 weeks.